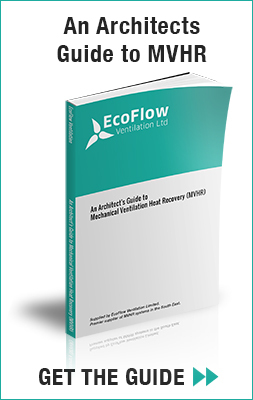 As fully-qualified and accredited MVHR systems suppliers, we’re your one-stop-shop for heat recovery supply. Which means our services are remarkably painless to use. Everything you need comes from one place, which makes project management much simpler. We’ll deliver everything you need direct to the site, at a pre-arranged date and time, ready for you to fit. Or we’ll carry out the fitting for you – it’s entirely up to you. Either way you get what you need, when you need it, at a fair price. Why use us to supply your MVHR system? We are highly experienced and fully qualified in designing and installing MVHR, which means we understand not only the regulations but also the practicalities of installing the systems. All of which means you get the best possible outcome. Which manufacturers’ products do we supply? We will source the best system for the project in hand every time, using a mix and match approach to keep your options open. But no matter which manufacturer your system comes from, you will be given a full manufacturers guarantee. What about delivery costs? We include delivery in the fixed total price we provide you with up front, supplying parts and equipment anywhere in mainland UK. Whatever you need, whenever you need it, whoever manufactures it, we’ll provide the very best kit for the job. Want to know more? Feel free to get in touch. 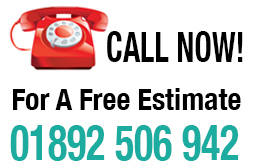 Contact our support team at EcoFlow here. 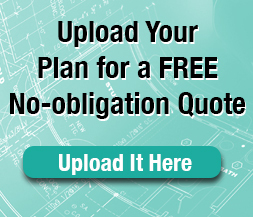 Get a Free design quote for your heat recovery system. Just upload your plan here.